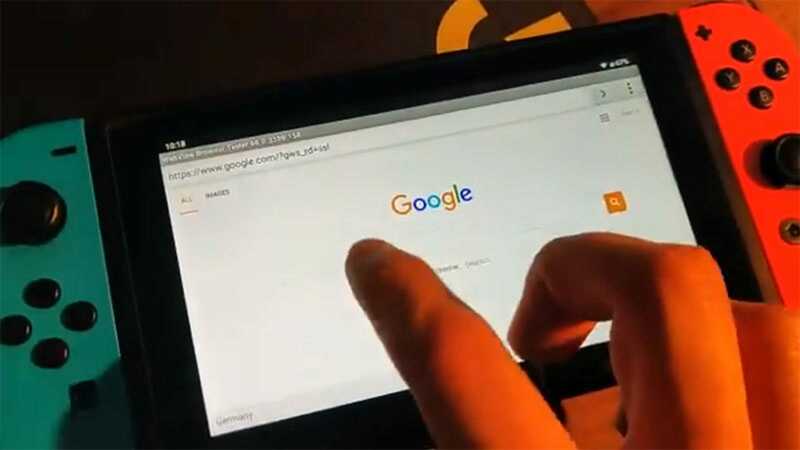 Developers Billy Laws and Max Keller have got a hard version of Android Q up and running on the Nintendo Switch. Considering Switch's development heritage, the console is an ARM-based tablet – it is surprising that it has been taken so long to get a version of Google's OS running, but the progress made here is exciting. Not necessarily for conventional game purposes (unless you really want to play Pocket Camp or Pokemon Go with actual Nintendo hardware), but just as an exploration of what's possible with system, since both the touch screen and joiner work with Wi-Fi and bluetooth. If GPU support can also be enjoyed (it's currently a work in progress), it would make Android Nintendo emulators … appealing.